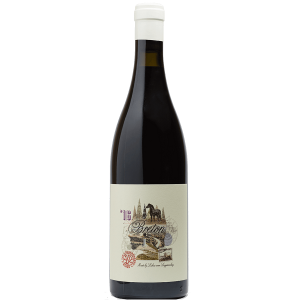 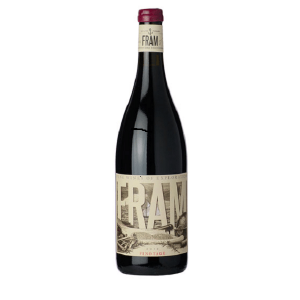 Layers of ripe berries, spice and smoky notes lures one to this full bodied wine. 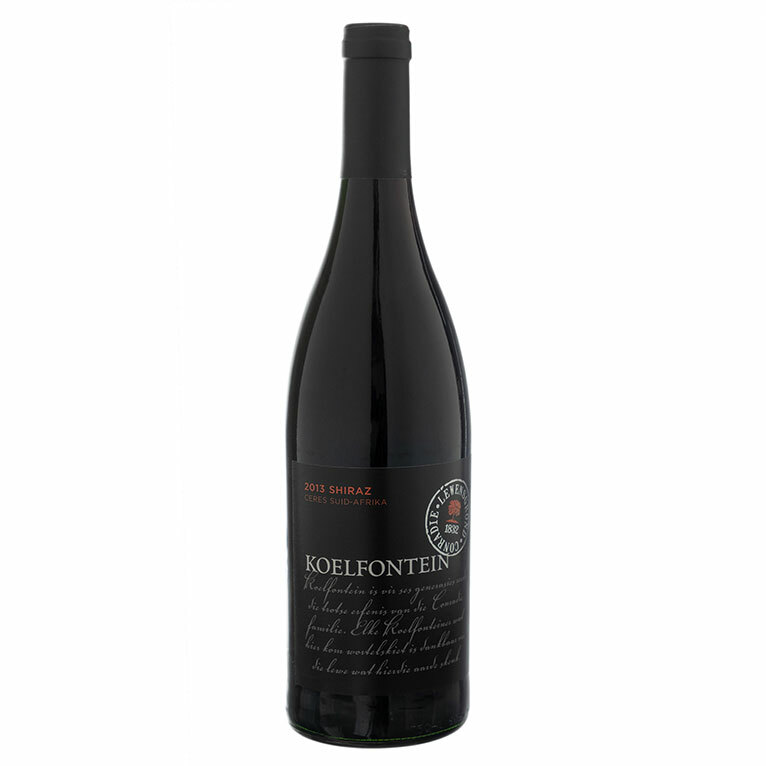 Sip after sip will reward the drinker with velvety fruit and grippy tannins. 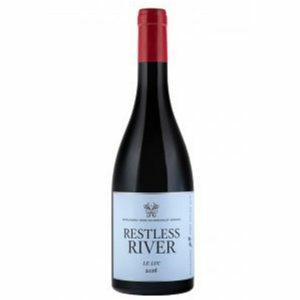 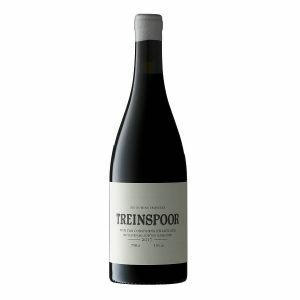 Definitely a wine to be enjoyed with a rich stew, ostrich steaks or spicy food.